Build your own truck scale for a fraction of the cost. 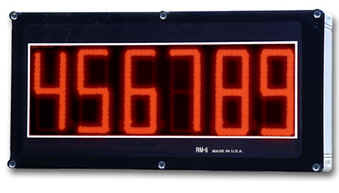 The weight indicator has five front panel keys: LB/KG, TARE, ZERO, PRINT & NET/GROSS and 0-9. Do not weld with the load cells installed. > 35 ft......to 70 ft. 6 load cells. >70 ft to 100 ft. - 8 load cells. >100 ft. to 120 ft. - 10 load cells.